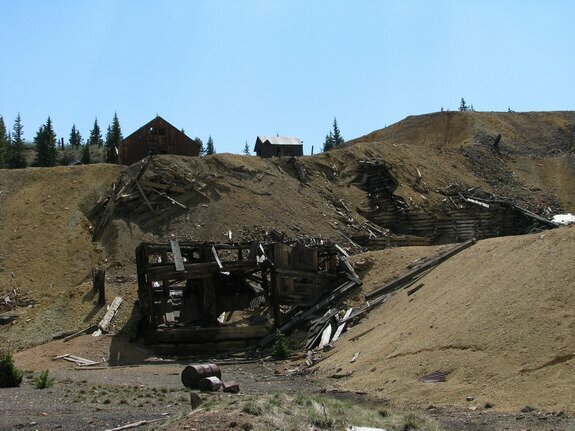 Like many mines in the Leadville area, the Ibex mine was a good producer but has an interesting set of historical facts. 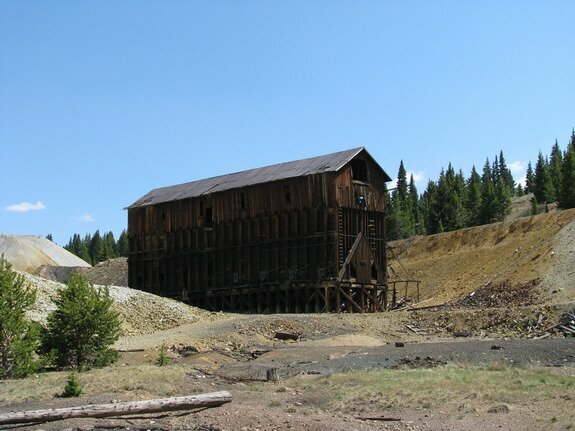 The Ibex mine complex was run by James Brown who also owned the Little Johnny mine nearby, making him extremely wealthy. His wife, Margaret, was on her way back from Europe to be with him and his riches. Margaret, also known as Molly, was the "unsinkable Molly Brown", survivor of the Titanic sinking. 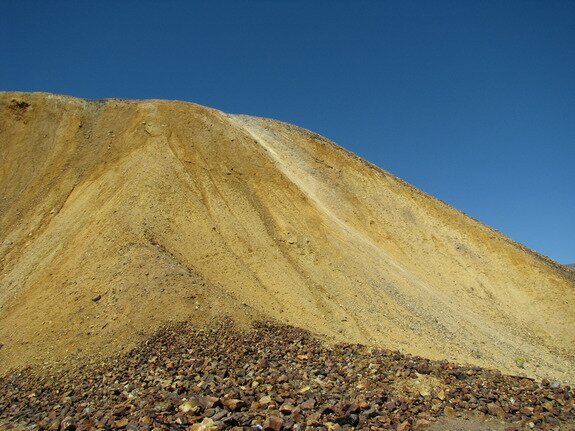 It was her husband, at the Ibex mining complex, she was returning on the Titanic to see. At one time, historic photos show many buildings in every which way, with no plotted structure. 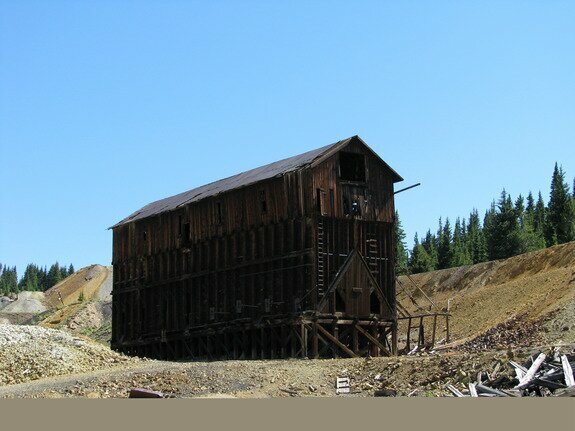 Railroads, miner's cabins, and mine support buildings were everywhere. 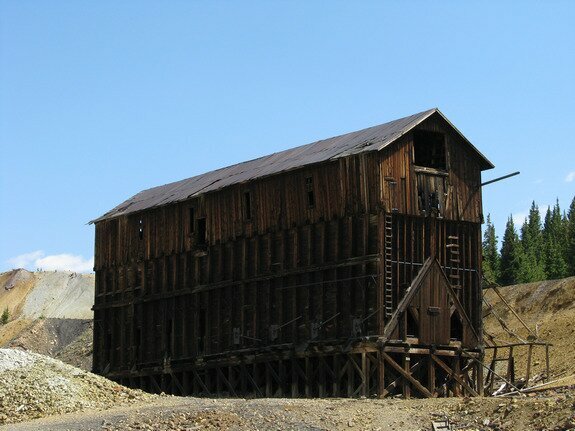 Today, the Ibex mine is one of the better preserved buildings east of Leadville. Date Taken: 2009:08:08 15:31:37 Want to use this image? See the More information tab. Date Taken: 2009:08:08 15:32:23 Want to use this image? See the More information tab. Date Taken: 2008:06:27 15:41:59 Want to use this image? See the More information tab. Date Taken: 2008:06:27 15:42:20 Want to use this image? See the More information tab. Date Taken: 2008:06:27 15:44:37 Want to use this image? See the More information tab.